Deborah Robinson Stewart: When Do You Need an MSA? In its simplest form, the Medicare Set-Aside (MSA) is a pool of funding reserved for future accident‑related treatment once a workers’ compensation case is settled. However, because of its complex nature, some employers will go the MSA route when there are better options available, or they’ll falsely believe a settlement agreement will cover these expenses and decide not to pursue. As an attorney who provides legal support on compliance issues involving disability, Medicare and workers’ compensation, I’ve encountered many claims professionals who are puzzled about how the MSA works. So, to gain a better understanding, let’s start with the basics. Submitting an MSA to the Centers for Medicare & Medicaid Services (CMS) is a voluntary process and is not required. Some payers view CMS review as a “safety net” to ensure they are protecting Medicare. However, once one goes down this route, they must adhere to Medicare’s specific guidelines regarding the MSA review process. A better course for some is to establish and fund a set-aside on their own. In these cases, the payer must still ensure Medicare is the secondary payer by providing adequate funding for future medical care. In these settlements, CMS highly recommends recipients consider the use of a professional administrator for their funds. If MSA self-administration is chosen, educating the claimant on how to properly utilize MSA funds is strongly recommended. To have an MSA reviewed by CMS, the minimum amount of the total settlement must be more than $25,000 for a Medicare beneficiary, or $250,000 for a claimant with reasonable expectation of Medicare enrollment within 30 months of the settlement date. However, these dollar amounts should not be used to govern whether an MSA is appropriate, they simply indicate when CMS will agree to review the set-aside proposal. Some have falsely used the CMS workload review thresholds to determine if they need to include a set-aside if the settlement is less than $25,000 or $250,000. No matter the settlement amount, if post-settlement treatment is indicated, the payer must still ensure that future health care costs from the workplace injury are covered. Quality MSA programs also include the review and resolution of Medicare conditional payments. Conditional payments are payments made by Medicare for treatment related to the work injury. CMS has, on occasion, included erroneous or unrelated claims for treatment in summary of payments. It is essential that conditional payments are identified, reviewed and timely handled as directed by Medicare, to avoid interest accrual, referral to the US Department of Treasury or collections. So, when considering Medicare Set-Asides, it’s important for payers to do their due diligence. Following these basic guidelines can go a long way in ensuring the injured employee receives the care he or she needs and the payer has covered its bases. 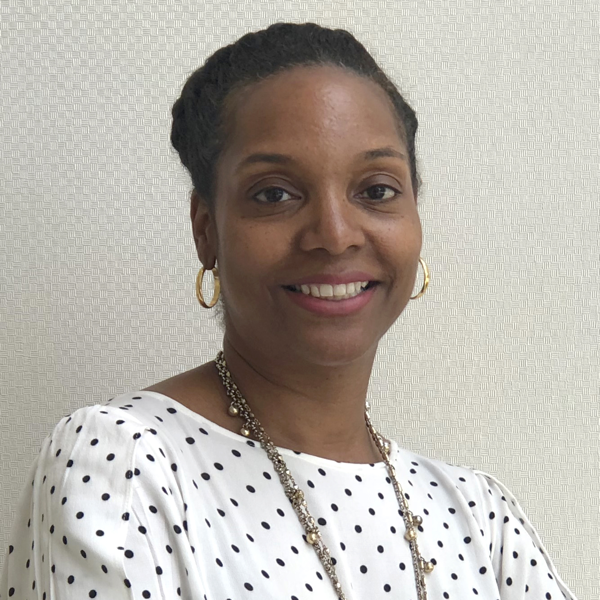 Deborah Robinson Stewart, JD, is national manager of Medicare Set-Asides at Genex Services, where she is responsible for the daily operations and legal oversight of the department as well as handling Medicare Secondary Payer compliance matters. Ms. Robinson Stewart routinely consults with clients on medically and legally challenging cases and provides Medicare trainings and support to Genex clients as well as the sales and nurse allocator team. Ms. Robinson Stewart’s prior experience includes healthcare compliance for a CMS contractor as well as a private practice attorney representing clients in personal injury, medical negligence, workers’ compensation, insurance coverage, and domestic relations matters. Genex Services provides best-in-class clinical solutions that enable customers to transform their bottom lines while enhancing the lives of injured and disabled workers. Genex, a clinical management leader throughout North America, serves the top underwriters of workers’ compensation, automobile, disability insurance, third-party administrators and a significant number of Fortune 500 employers. In addition, Genex clinical services are enhanced by intelligent systems and 360-degree data analysis. Its clinical expertise consistently drives superior results related to medical, wage loss, and productivity costs associated with claims in the workers’ compensation, disability, automobile, and health care systems. Genex Services and Mitchell International merged recently to create the broadest continuum of technology and products servicing the auto, workers’ compensation, and disability markets. Genex Services is a WorkCompWire ad partner.